The easiest way to quickly and accurately locate information in this index is to use the Find/Search function supported by your browser to help guide your search. Example: Press command & F then enter the name of a location or a town into the search field. 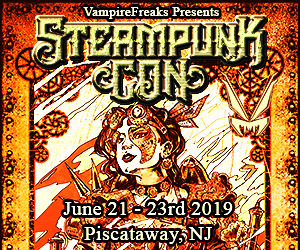 Special issues are designated by the following acronyms: LE = Last Exit; LH =Local Heroes, Villains and Artists of Weird N.J.; NP = Nightshade on the Passaic; RG = Weird N.J. 2003 Roadside Guide; TCR = Tales From Clinton Road. Multiple index entries are separated by a semi-colon (;). Page numbering in Weird N.J. magazine did not begin until Issue #6. The page numbering given for Issues #1 through #5 is modeled after the format of later issues (i.e., the cover is counted as page 1). 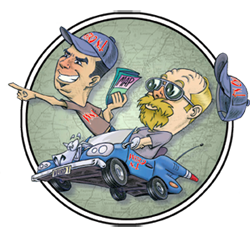 All available back issues of Weird NJ magazine may be purchased through ourweb site’s shopping cart, or by visiting our Amazon Store. 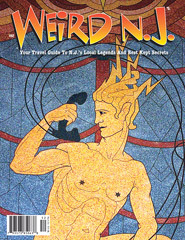 All available back issues of Weird NJ magazine may be purchased through our web site’s shopping cart, or by visiting our Amazon Store. This entry was posted in Personalized Properties, Stories and tagged architecture, back issues, decorated, Homes, houses, index, Outsider Art, properties. Bookmark the permalink.